Independent label OJARDORF is set to release a Spring Summer capsule collection featuring outerwear, shorts and a sweatshirt. 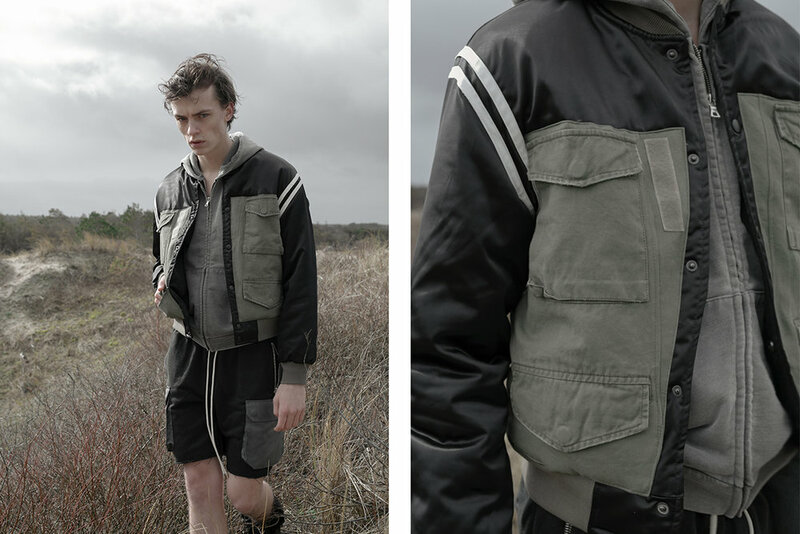 OJARDORF is a mid-price point menswear label that offers ready-to-wear garments through a lens inspired by iconic military garments and a nonchalant type of cool. 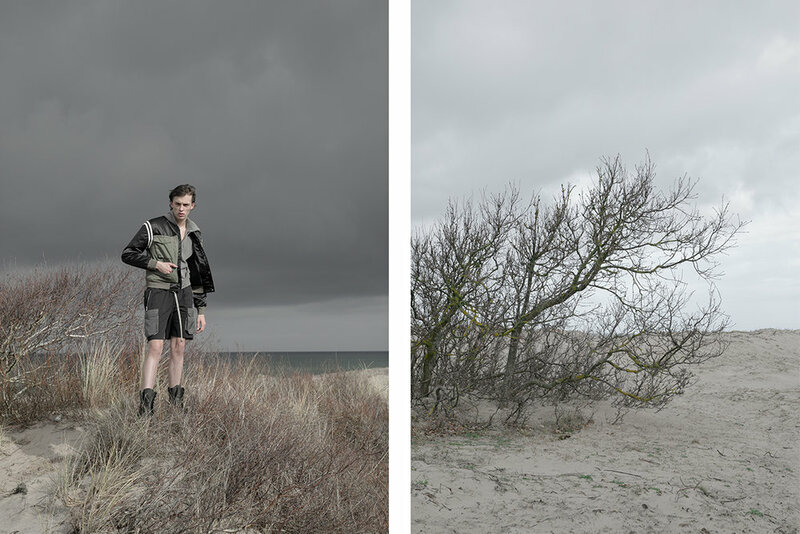 The emerging label is set to release their capsule Spring Summer 19 collection on March 29th which features five new garments that includes bomber jackets, a denim jacket, a sweatshirt and shorts. The first item to note is the Vietnam Flak/MA-1 Bomber which is made from an original 1955 USMC Flak Vest from the Vietnam War and has sleeves attached from the classic MA-1 nylon bomber. OJARDORF’s ever so popular short designs make a return this time in a cargo iteration, large pockets, oversized drawcords and a heavy French Terry cotton is used to bring these to life. 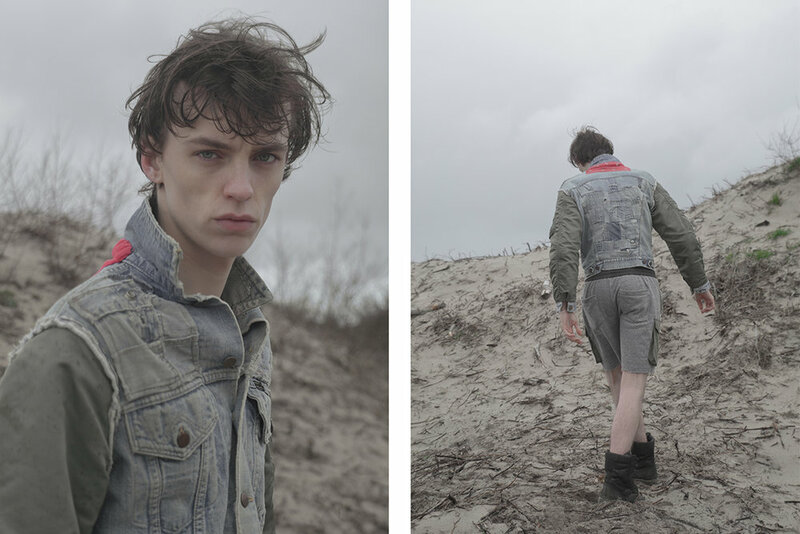 Another clash of classic items is the MA-1 Denim Trucker Jacket, its been blended with many vintage indigo denim jackets and again the legendary MA-1 nylon bomber sleeves are attached to complete the garment. Set to release on March 29th 12:00pm CET, the capsule will be available online on their webstore with shipping options worldwide. 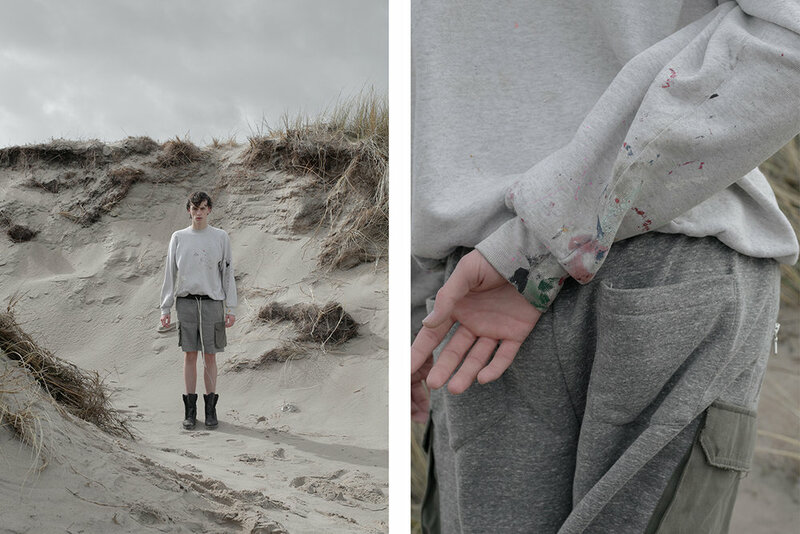 Independent Danish label OJARDORF is set to release their Spring Summer capsule collection. The latest collaboration from two iconic brands over the years. Releasing here in New Zealand and retailers worldwide. We were given exclusive behind the scenes access and sit down with I Love Ugly to talk about the process.